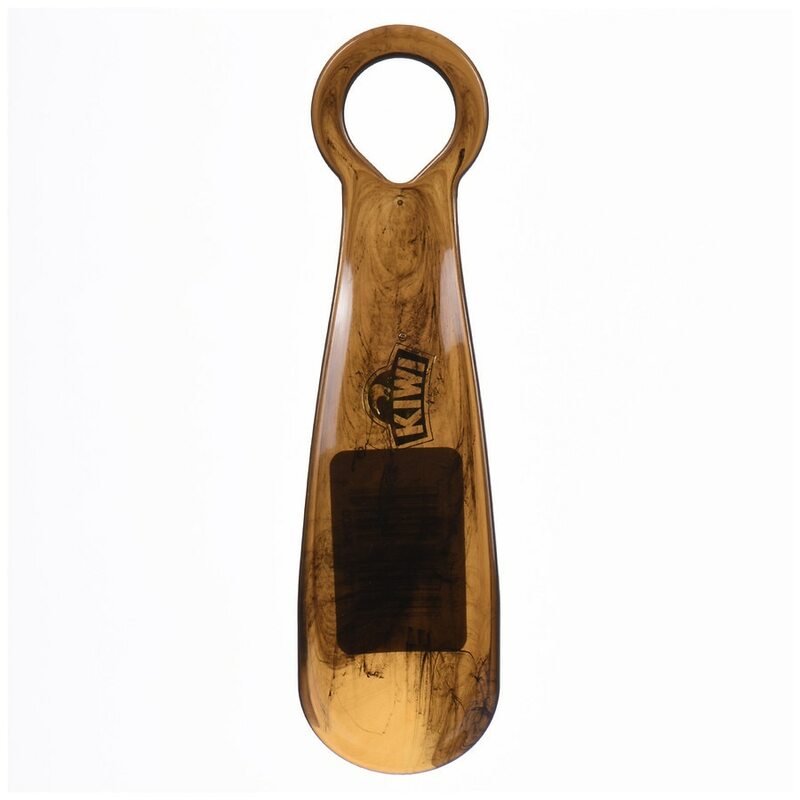 Kiwi Shoe Horn Brown1.0 ea. Assists with putting on your shoes and keeps the heel from losing its shape. © 2014 S.C. Johnson & Son, Inc.